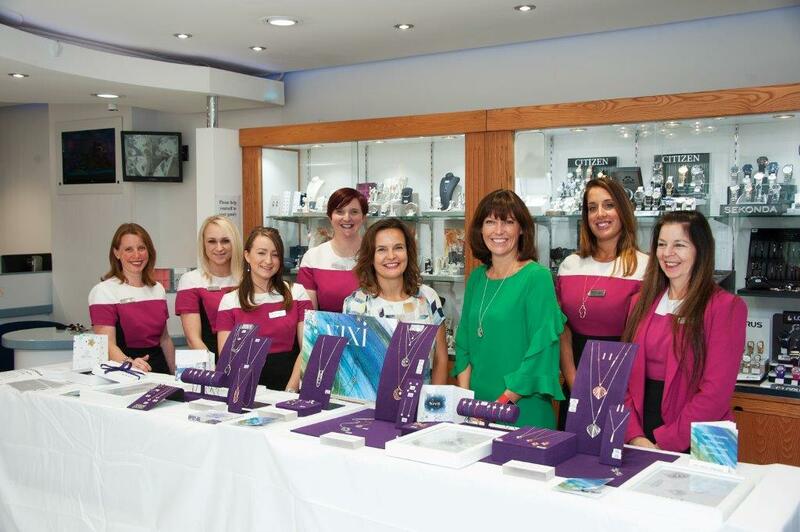 The UK’s foremost jewellery celebration marks its fifth year. 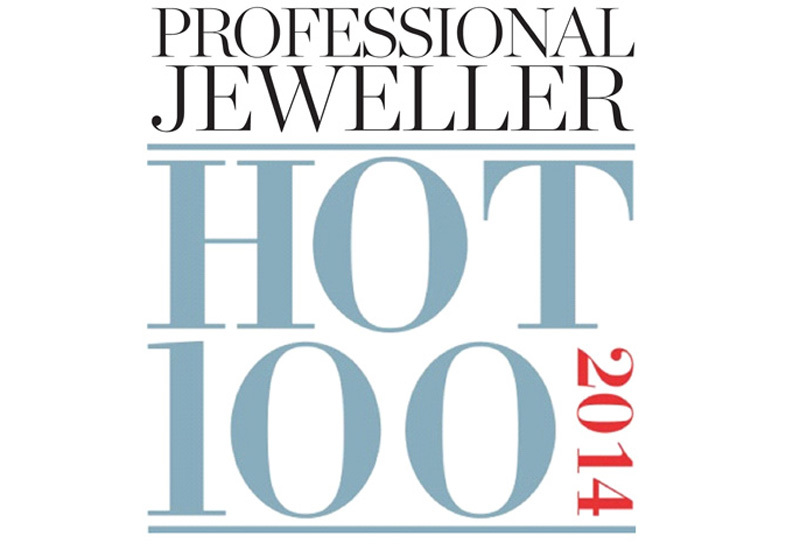 Professional Jeweller has opened nominations for the Hot 100 2014, supported by Diamond Partner IJL, marking the fifth anniversary of the UK’s foremost jewellery industry celebration. The annual Hot 100 gives you, the industry, the chance to toast the finest jewellery talent working in the UK and Ireland, from the brightest designers and brand leaders to those innovative retailers and business persons that have excelled in their contribution towards our industry in the past year. As in previous years, the nominations are not vote based, so you only need to submit your nomination once. All nominations are considered by the Professional Jeweller editorial team, which itself retains the right to the final decision. The Hot 100 is split into five industry-led categories: Retail Stars, Business Big Shots, Trendsetters, Trailblazers and NexGems, the last being a category for emerging design talent. 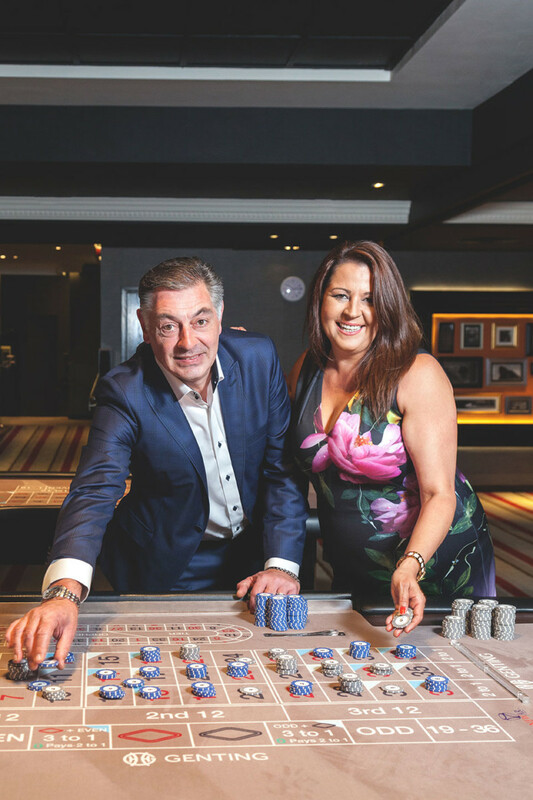 Each of the 100 people selected for the Hot 100 2014 will be interviewed and have a dedicated portrait photograph taken to be included in the annual Hot 100 celebratory book. 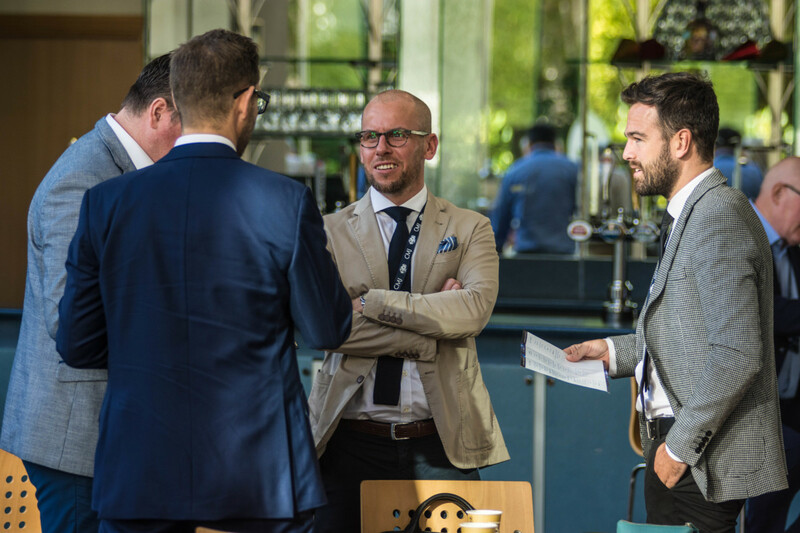 Just who has made the Hot 100 2014 will be kept entirely secret until the list and souvenir book are unveiled at the exclusive invite-only Hot 100 party in early September, coinciding with the IJL trade show in London.